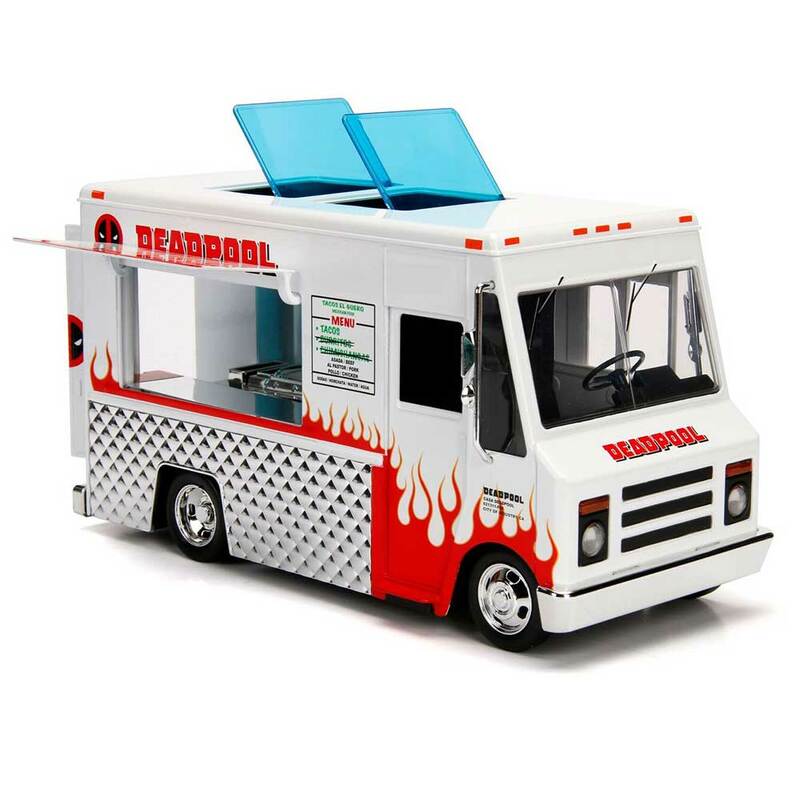 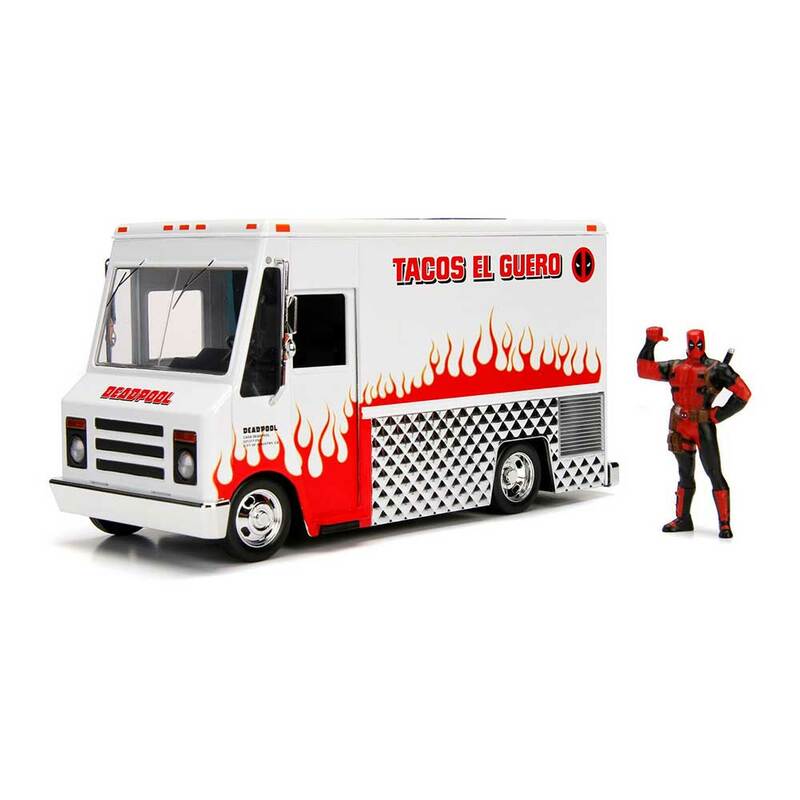 Jada Hollywood Rides: Deadpool Taco Food Truck 1/24 Scale, made by Jada Toys. 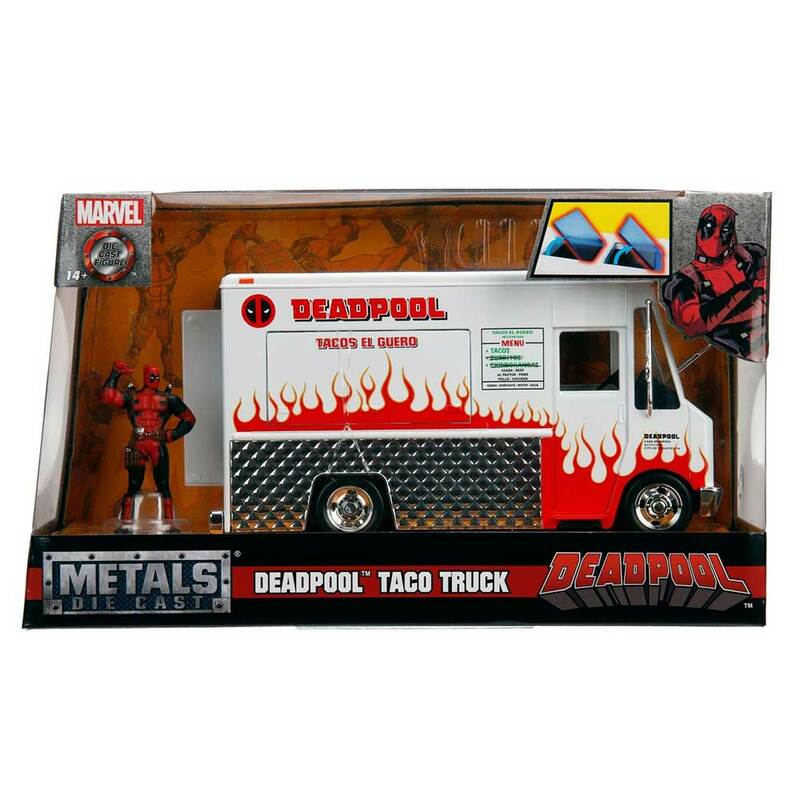 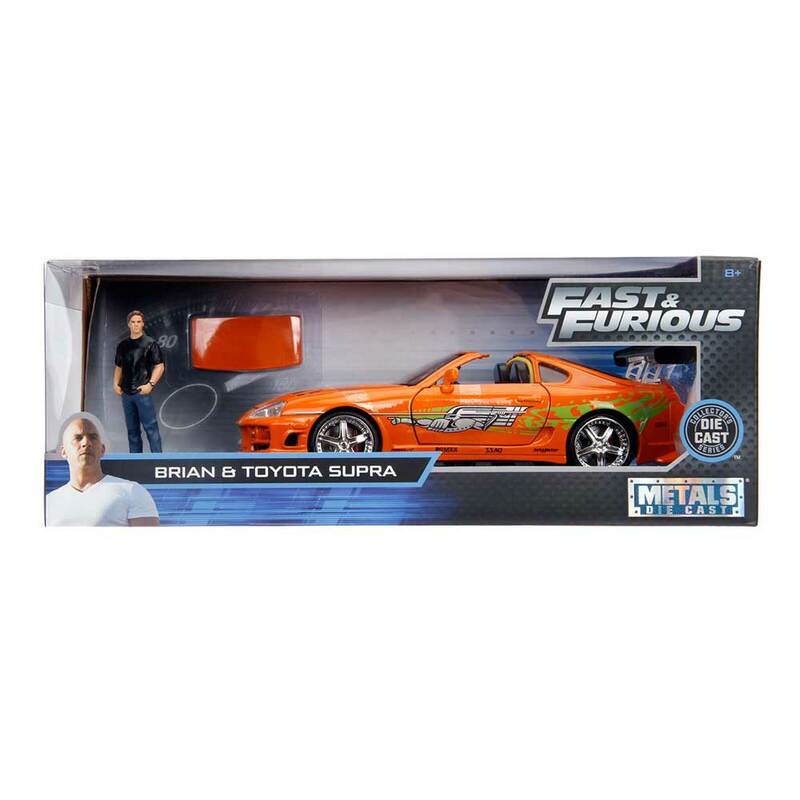 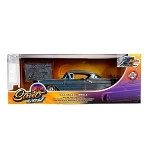 Deadpool figure included! 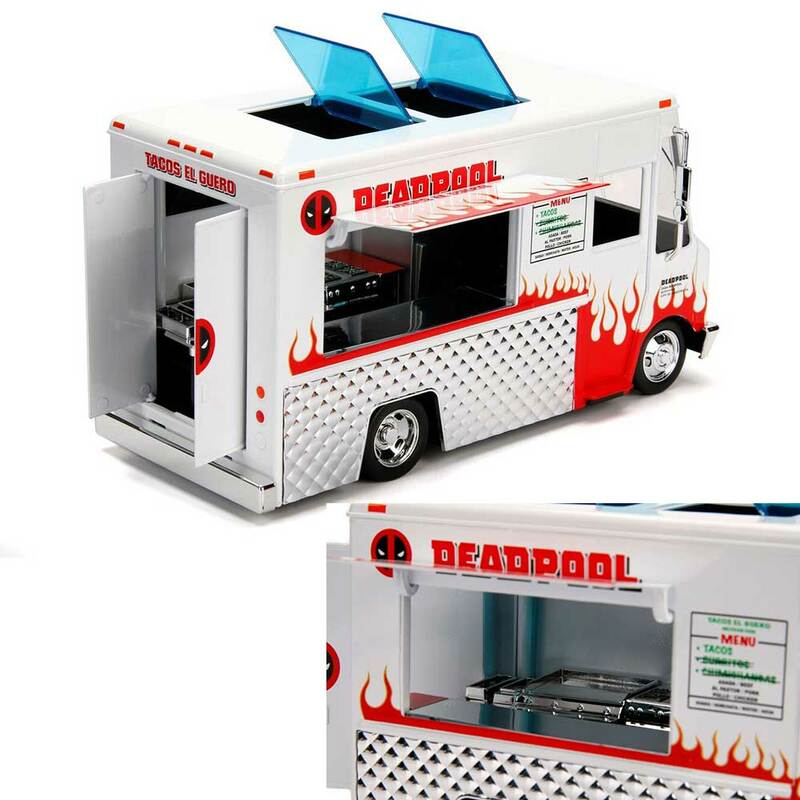 • Opening roof vents, side door, serving window and rear kitchen doors.